Bay Colony is a waterfront community of single family homes in an upscale part of Fort Lauderdale. The homes offer feature deep-water dockage with fast and easy ocean access thus making this community very desirable for boaters. The homes Bay Colony range from approximately 1,500 to over 5,000 square feet and offer great life style for those who own a boat. Among Fort Lauderdale's premier waterfront communities, Bay Colony emerges on the forefront for boating, privacy, and luxury. Bay Colony is a gated waterfront community in Northeast Fort Lauderdale, west of the intercoastal, minutes away from the tony Las Olas Boulevard. Large trees line and lush tropical landscaping line the streets in Bay Colony and a private golf course are among the many advantages of living in this prestigious neighborhood. Some of the most notable architects in the United States have contributed to the beauty of the homes in Bay Colony and each home is a masterpiece. This neighborhood offers 24 hour roving security and docking services suitable for yachts of any size. We will help you buy the best house for your money. 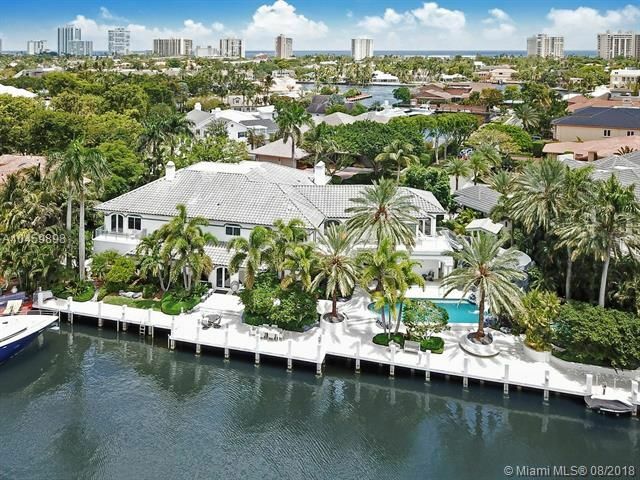 Browse through all currently available Bay Colony homes for sale or Las Olas Isles homes for sale or you can see all Fort Lauderdale homes for sale. We always provide all available photos, virtual views and a great level of details. If you're interested in seeing any properties, please feel free to contact us and we'll schedule showing. Our proven track record and the knowledge of the local market will produce the desired results. If you're on the market for a luxury house, let us help. We specialize in high-end waterfront homes and estates as well as luxury condos in Fort Lauderdale as well as other areas.